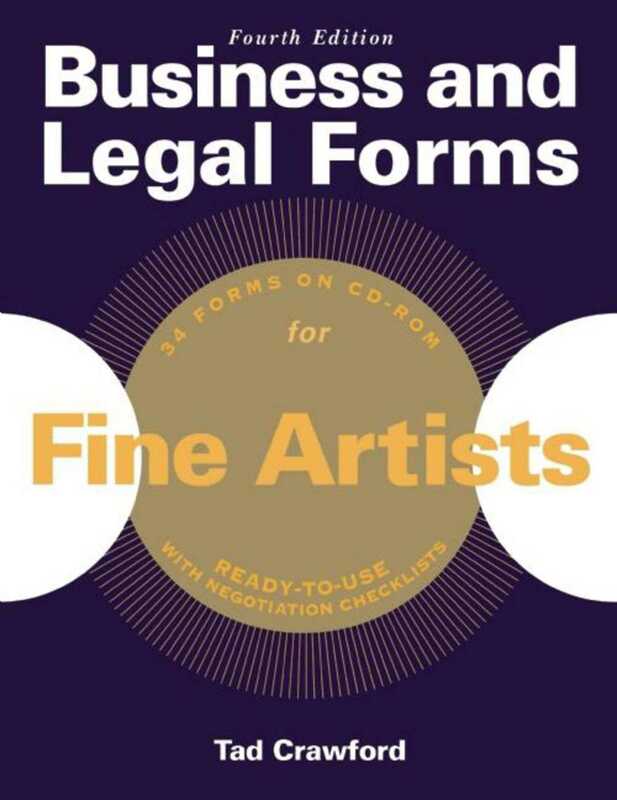 The fourth edition of this eminently useful book includes new forms for hiring and firing employees, agreements to arbitrate, promissory notes, and general releases. Also included are a contract for the sale of an artwork, contract for a commission, delivery-of-art confirmation form, artist-gallery contract, contract for an exhibition loan, model release, commercial lease, sublease, and lease assignment, and much more. Each form includes step-by-step instructions, advice, and unique negotiation checklists for making the best deal possible. A convenient CD-ROM lets buyers customize and print their forms from any PC or Mac. Every fine artist needs a copy of this remarkable guide!